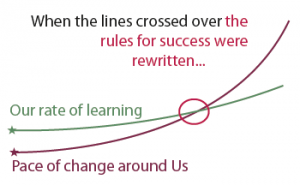 Eddie Obeng, a professor at Henley Business School in the UK, confronted this exponential pattern with another pattern: our rate of learning. See Figure 1. The accelerating change around us forces many companies to change the way they operate. They adopt new strategies, new types of organisations and new ways of working together in order to be able to cope with the increasing complexity and the need to sustain corporate performance. 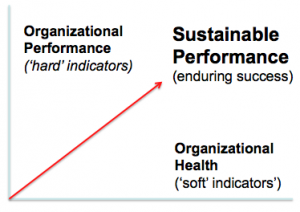 The traditional corporate grip and central decision-making units are losing impact. Such organisations need to open up and transform into more open and agile systems. They require responsiveness, adaptability and flexibility as well as balance. They need to include a variety of stakeholders in their decision-making processes and re-connect the “hard” and “soft” sides of the organisation. Appreciation matters. So does the inquiry process, as we first have to include all stakeholders to fi nd out common ways to proceed. More than ever, we need to align people around mutual goals and perspectives, bringing them together, uniting them by creating positive energies, generating a flow as people co-operate with their best talents and skills. Appreciative Inquiry is extremely worthwhile beyond the point where Obeng’s lines cross over: it is the natural habitat of AI. McKinsey authors Keller and Price have concluded that organisations must pursue a dual purpose: the ability to generate bottom-line results in the shortterm is as important as the ability to sustain growth in the longer term. The latter purpose requires a healthy, vital and resilient organisation. Roughly 95% of business literature is focused on optimising “hard”, commercial and technological aspects and especially financial consequences. It is only half the story! imagination and perseverance of people that make a difference. Introducing AI can make a substantial difference. I am therefor grateful for AI and the international AI network for having developed principles, methods and procedures that support modern organisations in a complex world. Competitive Advantage. John Wiley & Sons. 1 Examples are the growth of the world population, increase of CO2 and Moore’s law. 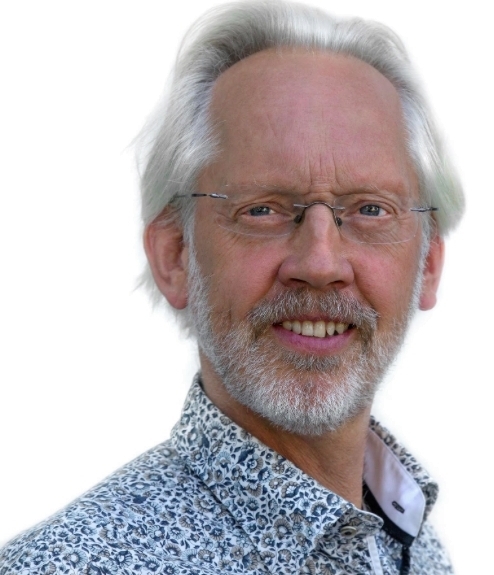 Dr. Marcel van Marrewijk supports people to transform organisations into effective, binding and more people-oriented ways of working. He does this as an organisational architect, (appreciative) researcher, trainer, speaker and writer. His findings rest on a sound scientific basis and provide an integrated business perspective in response to the increasing complexity of experienced professionals and executives.